Hello new series! I had a really fun time with this book. I think that's one of the best things about paranormal. I love it, and it never gets old or repetitive. You know why? All the characters are so different, even when it's about a fallen angel. To me it's like a whole new adventure. This YA will pull some serious emotions out of you. I know, I wanted to kick, scream, and shake Savannah silly! I really enjoyed all of the characters. Everyone played their role very well. I do have to say, I was a little sad about Sav’s parents falling out of love, and I’m looking forward to seeing what happens next. C-lann, people Sav loved as a child have turned their back on her. A boy clouds her mind and heart, but it makes no sense, since he betrayed her and will not speak with her. R-emorse, so many years Tristan has stayed away. His heart breaks every time he sees her. 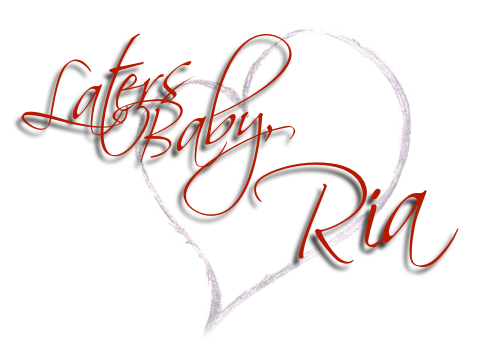 There are so many rules keeping them apart, but his heart keeps bringing him back to her. A-cquired, talents and powers in this time period, Savannah will have to find out who she truly is. V-aliant, they love each other and together they will face what may come their way. As long as Sav is by Tristan’s side, he can face anything. E-ngage, due to face the council, Sav will face her biggest test yet. Can she fight the monster within? I said this before and I’ll say it again! READ.THIS.BOOK! There were several moments I wanted to shake Sav. I constantly found myself having to defend her. Clearly I’ve read WAY more books about vamps than she has. He realizes he loves Sav and he will sacrifice for her. His love for her resonates throughout the pages. I can't wait to see where this amazing character goes. 4.0 Clann, School, Vampires, and Witch filled stars. For a Fun and entertaining YA about Vampires and Witches READ this book!! 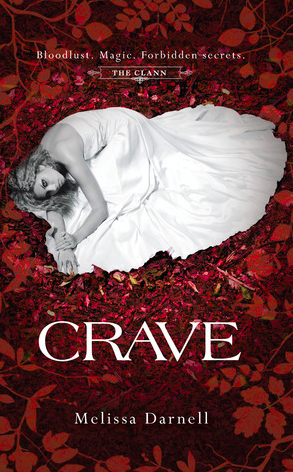 I remember being interested in Crave when it first came out, but then I forgot all about it. I do love that you never know what you're going to get with paranormal stories, too. So glad you enjoyed, Ria!